In democracies, the official parliamentary opposition has the critical function of oversight of the Executive Branch. Parliamentary oversight is the only avenue through which the Executive can be held accountable on behalf of the people. As such, parliamentary oversight serves to protect the rights and freedom of the minority, ensure effective and efficient use of public resources and act as s check on the Executive such that it operates in manner consistent with the laws and constitution of the country. This latter function is primarily the purview of the courts and law enforcement agencies, which interpret and execute the law. However, in a democracy, without effective oversight by the opposition parties, legislation can be enacted to benefit the governing administration to maintain their control. 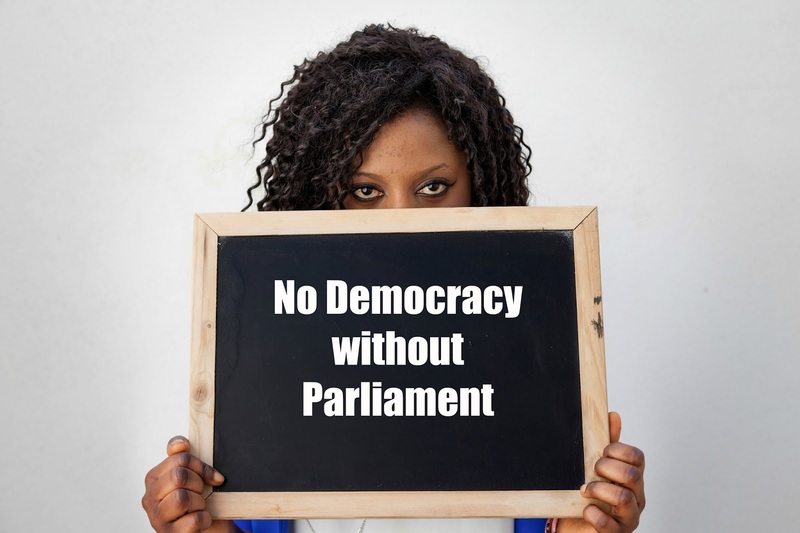 In essence, lack of parliamentary oversight can lead to dictatorial rule; parliamentary oversight is absolutely essential for any Democracy to function. Whenever this model fails, corruption is guaranteed to ensue. Examples that come to mind include Zimbabwe and the situation that currently exist in Egypt and several other African Countries. In the Caribbean, the most relevant example at present is Dominica. The components involved in engineering the failure of Democracy are diverse but typical of strategies targeted at democratic demise. The principal aspect is the control and manipulation of Parliamentary Procedures. One of the ways this is done is to install a dysfunctional speaker who, rather than serving as a referee in Parliament, constantly displays political bias on behalf of the governing party. In the case of Dominica, the governing Labor Party used its parliamentary major to install a flawed speaker. That oppressive parliamentary tool is Alix Boyd Knight, who has held the position of Speaker of the House of Assembly since 2005, one year after Roosevelt Skerrit became Prime Minister. Boyd Knight is the longest serving Speaker of the House in Dominica and serves a singular purpose of assisting Roosevelt Skerrit and the governing Labor Party in manipulating and bending house rules to suit their objective of muzzling opposition. For this she has been richly rewarded with salary increases, benefits and other perks not available to other struggling Dominicans. It would be safe to say that the Dominica Parliament is dysfunctional. How would you explain the fact that since the last election, a period of 3 years and 4 months, the Parliament in Dominica has only met eleven times or an average 4 sessions per year. Compare that to Antigua, where parliament met over One hundred and eleven times over a comparable period, averaging at least 24 sessions a year. This comparison shows that the Parliament in Dominica is a sham. By having so few meetings, the administration is preventing the necessary oversight, which is a core principle of the parliament that in turn fosters accountability. It is plain to see that, without effective Parliamentary oversight, there can be no accountability which undermines democracy. The need for parliamentary oversight is a fact that is not lost on International Organizations. Parliamentary oversight is extremely important to the UN in achieving its Sustainable Goals for 2030. This has been highlighted in a Report entitled 'Global Parliamentary Report 2017' published by the United Nations Development Program (UNDP) and the Inter-Parliamentary Union (IPU). They emphasized that oversight is a top priority for Parliament. In this regard, the Labor Administration in Dominica has failed the population; it has failed to understand that a Parliament is an essential component of good governance. Parliamentarians are supposed to represent the voice of the people and by refusing to hold parliamentary sessions the Labor Administration is in fact trampling on the democratic rights of all Dominicans; Democracy cannot exist without a functioning parliament. What is this labor administration afraid of? So, at present, Democracy is in peril in Dominica. It is fair to say that not even a Category 5 hurricane would cause Mr. Skerrit or his sympathizers and protectors to see the error of their ways. They continue to sideline Parliament and deny the public the opportunity to judge their performance. However, this blatant abuse will not go unnoticed by the International Organizations which have promised to invest millions of dollars to see that Dominica fulfills its goal in becoming resilient. It is left to Civil Society to inform those funding organizations of the possibility of donor funds being squandered due to lack of appropriate parliamentary oversight and accountability displayed by the Labor Party Administration.